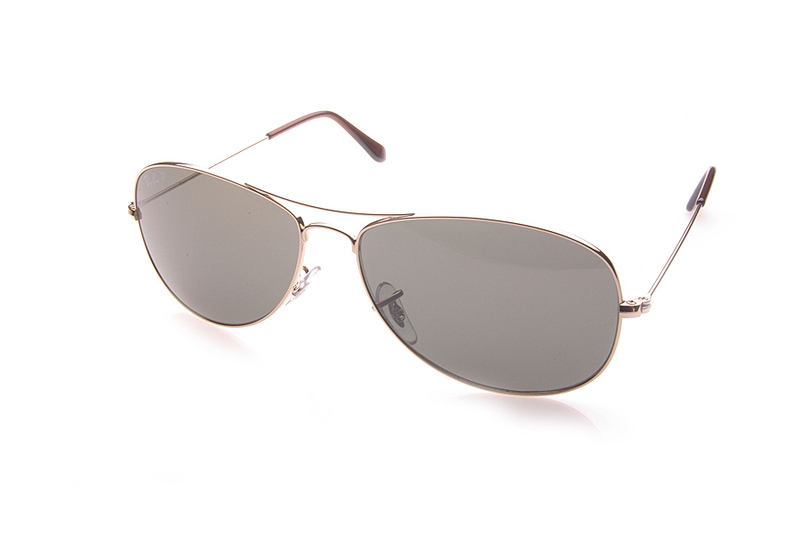 The Ray-Ban RB 3362 is also known as the 'Cockpit',and is a metal aviator designer sunglass that features the Ray-Ban logo on the temple portion of the arm and also etched onto the lens. The Ray-Ban RB 3362 sunglasses come with their own branded case, cloth and packaging, and all sunglasses are covered by the 12 month no quibble sendoptics guarantee. 004 - Dark Silver frame and G15 lenses.